In a New Zealand coastal town, a community lives peacefully. 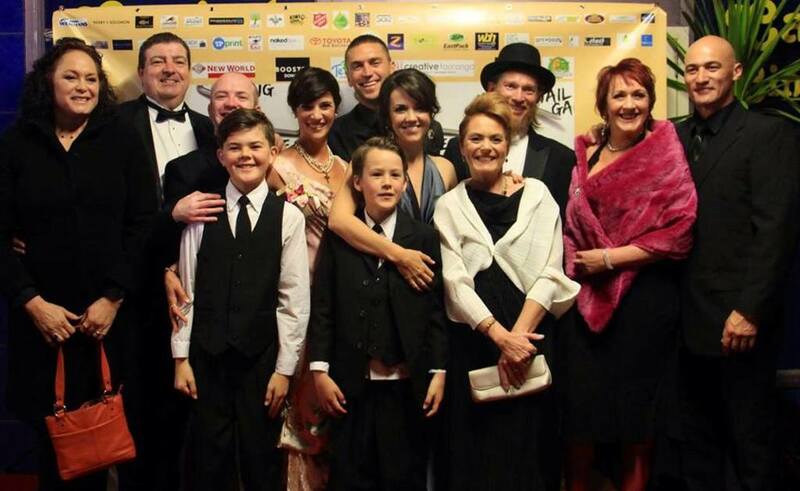 In the lee of their treasured mountain, Te Maunga, the residents move at a leisurely pace. Local postman NED passes the hours inventing musical sub-genres. Resident cop TIPENE spends more time fishing than crime-fighting. The hardest decision for DAVE is whether to make pottery or go surfing while his ever-patient wife MAREEKA enjoys the serenity of their surrounds. But this idyllic life comes to an abrupt end when Ned delivers a fateful letter that could change their lives forever. It announces the arrival of multi-national mining corporation, Golia Minerals, who are questing for gold. The tightly-woven community is torn between those who welcome the promise of prosperity and those who oppose the mining of their sacred mountain. Whether through passive action or brazen defiance of the law, one thing's for sure - unless they can come together as a unified front, they'll loose what's most precious to them - their community and the land it dwells on. 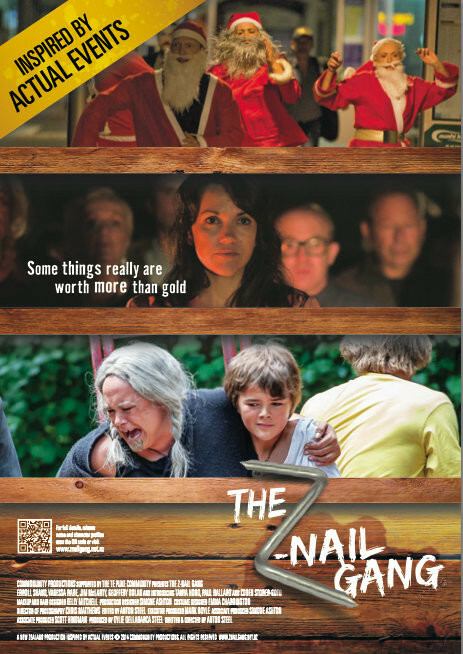 The Z-Nail Gang seamlessly weaves heart-warming characters into a community, environmental themes into a comedy, and erupts a dormant Maunga into the home of a real-life action adventure like no other. Some things really are worth more than gold. Regions are unavailable for this movie. 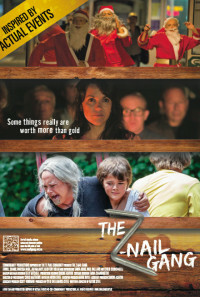 Click the "Watch on Netflix" button to find out if The Z-Nail Gang is playing in your country.